with loads of innovative new products, amazing fragrances and more reasons than ever to join our family as an Independent Scentsy Consultant! You already know that Scentsy products provide a scent-and-style experience like no other. But have you thought about the business opportunity Scentsy offers? 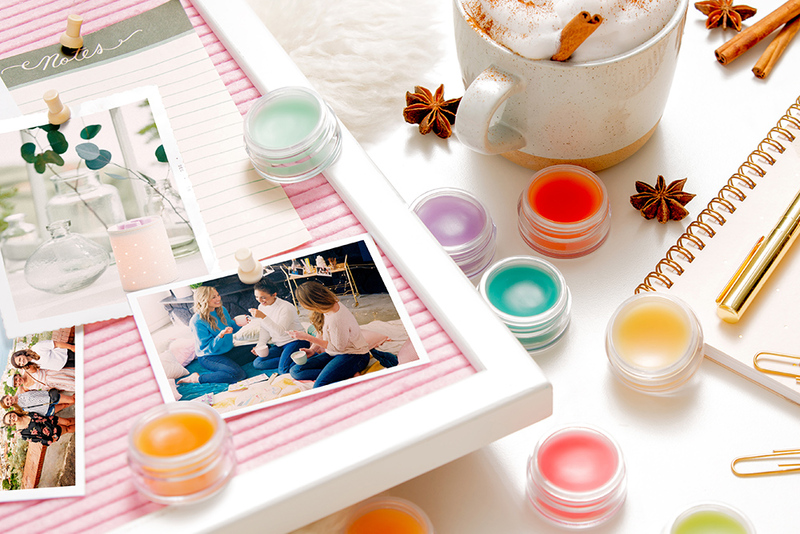 If you’ve been on the fence about becoming a Scentsy Consultant, let us tip you in the right direction. If you’re thinking: It’s not in the budget right now. You can join Scentsy for just $99 for the standard Starter Kit with everything you need to start your Scentsy business. 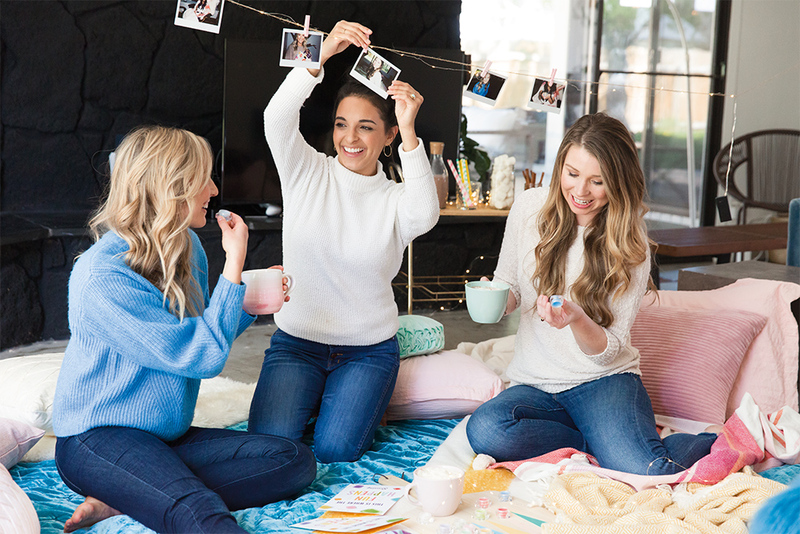 You can even join Scentsy simply by hosting a qualifying party and using your Host Rewards to cover the cost of the $59 Host-Exclusive Starter Kit. Ask your Consultant for more details. No matter which kit you choose, you’ll also get your own Personal Website FREE for the first three months ($10 per month after). If you’re thinking: Isn’t Scentsy just wax and warmers? We may have gotten our start 14 years ago with electric warmers and Scentsy Bars, but we’re so much more today! 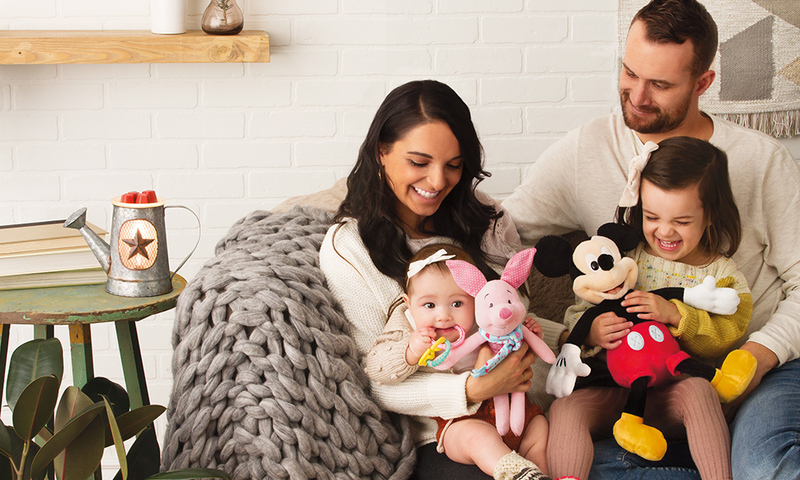 Check out the 2018 Fall/Winter Catalog to see the variety of fragrance products we offer, including our newest partnership — The Disney Collection — available in Scentsy Bars, Scent Paks, Scent Circles and cuddly plush toys. Or unplug and take Scentsy everywhere you go with the new Scentsy Go Solid and fun, decorative Wraps. And for the littlest Scentsy fans, our brand-new Blankie Buddies combine a silky lined blankie and plush exterior with baby-friendly fragrance. If you’re thinking: My Consultant makes it look so easy, but I’m not a salesperson. 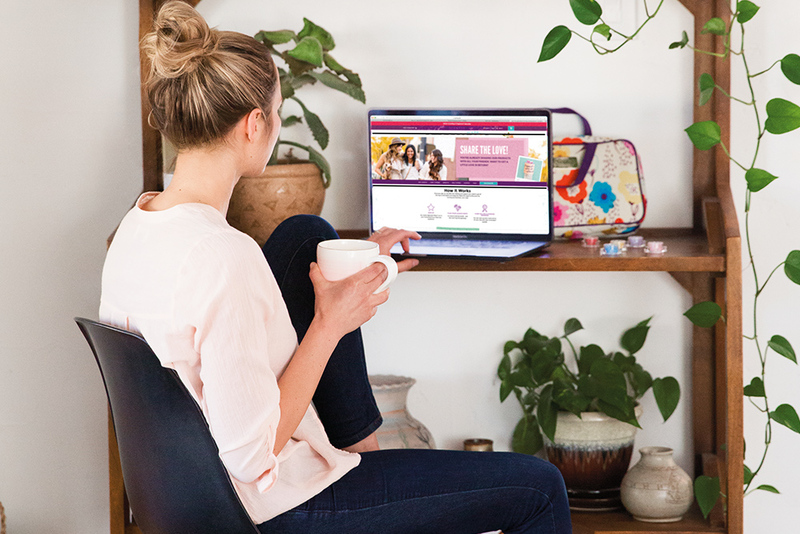 Scentsy Consultants love to say “Scentsy products practically sell themselves!” And we’ve made it even easier with Scentsy Club — our new monthly subscription program for all consumable Scentsy products (aka the stuff that runs out, like Scentsy Bars, Scentsy Oils and even lightbulbs!). Customers can select their products, schedule recurring shipments and enjoy perks like free or reduced shipping. They can even add a Whiff Box to their subscription — a monthly curated box of full- and sample-size products. And let’s not forget the extra money in your pocket when you work toward your goals. * Admit it: A little extra income could come in handy around the holidays! So, ditch the excuses and contact your Scentsy Consultant today to find out how quickly and easily you can join the Scentsy family and start running your business, your way! If you don’t have a Consultant, find one near you at scentsy.com. *Click here to read our income disclosure statement. Separator image Posted in Our Consultants, Social Selling, Social Selling.